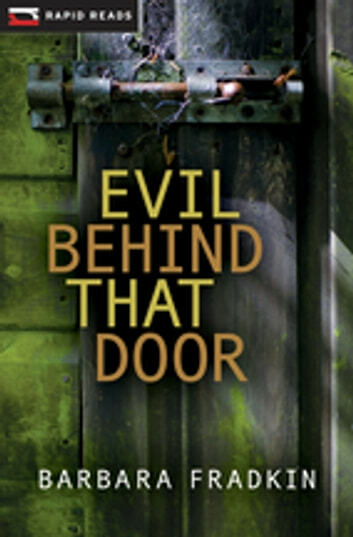 When softhearted handyman Cedric O'Toole agrees to help Barry Mitchell renovate his farmhouse, he finds himself facing old fears. Not only did Mitchell bully Cedric all through school, but his life has been troubled ever since. Now, just out of prison, he's broke and his parents have gone missing, leaving a cloud of suspicion hanging over his head. But when Barry warns him not to touch the boarded-up door in the cellar, the ever-curious Cedric can't resist. The small storage room, obviously unused in years, contains jars of preserves, barrels of dried apples and a pile of small bones. As he sets out to discover who died and how, Cedric uncovers a tale of violence, deception and abuse. And he learns just how far Barry will go to keep a tragic family secret from coming to light.